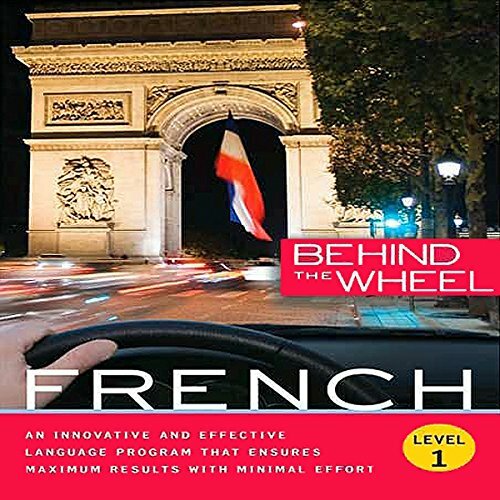 Behind the Wheel: French Level 1 covers beginner to intermediate level French, providing a flexible, solid and universal foundation in speaking, understanding, and creatively expressing yourself in French. 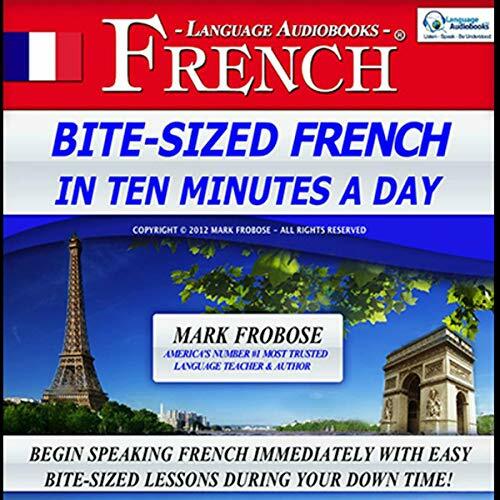 The program features an English speaking instructor to guide you through the lessons and a native French speaker to aid with your pronunciation. 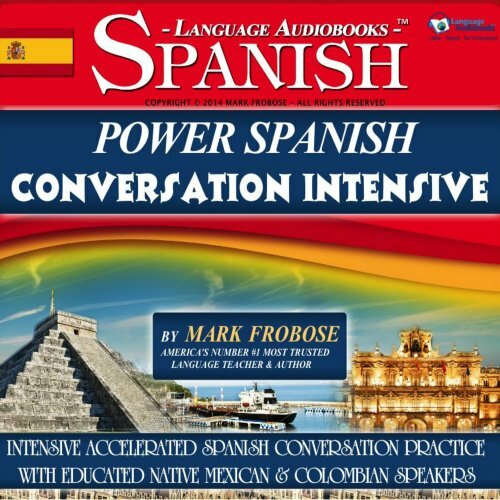 Includes a companion book to reinforce and enhance the audio experience. 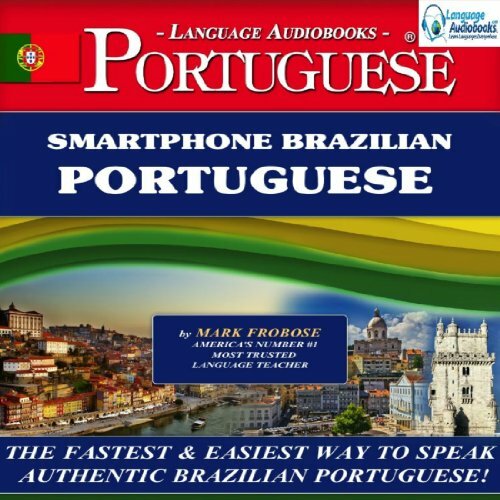 Smartphone Brazilian Portuguese is the most effective and versatile Portuguese audio program in the industry. 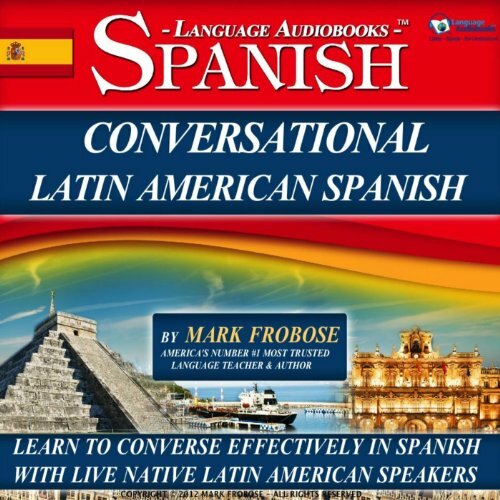 It can be used anywhere for any duration of time to teach to you speak authentic Portuguese while in your car, at home or on your smartphone! 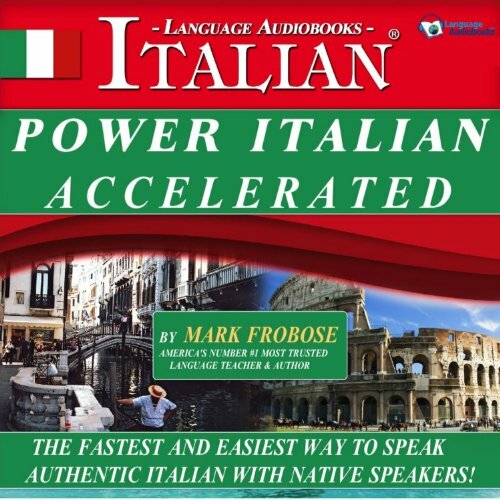 Learn Portuguese fast wherever you go! Designed specifically for use while on the go, this challenging, versatile and fast-paced program introduces, reviews and challenges you to interact successfully in spoken Portuguese from any location during your otherwise wasted down time. 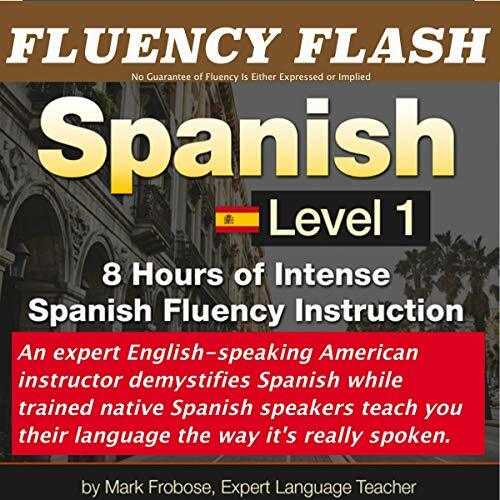 For beginning to low-intermediate level. 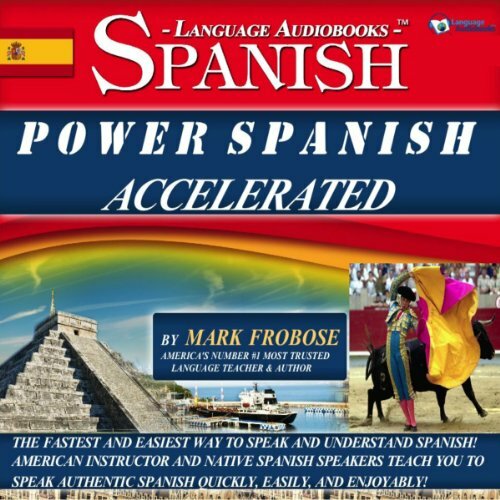 An expert English-speaking American instructor demystifies Spanish while trained native Spanish speakers teach you their language the way it's really spoken. 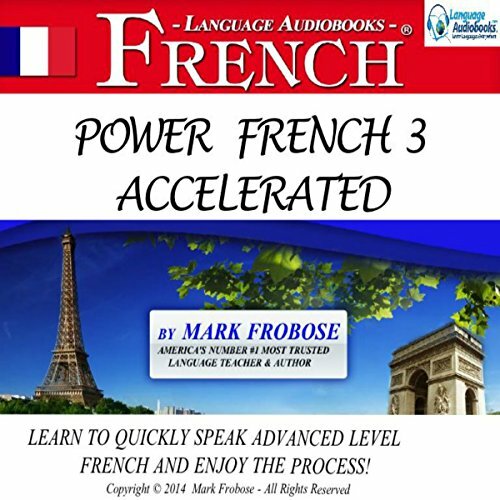 This Behind the Wheel speed immersion system gets you speaking French faster than you ever thought possible. 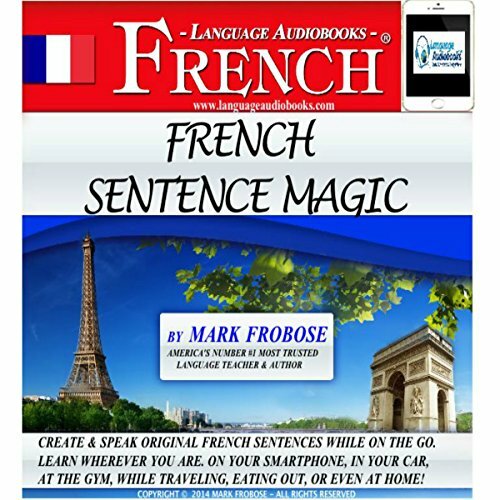 By combining simple sentence building techniques with the most commonly used vocabulary, you get the instruction and practice you need in the time you have. 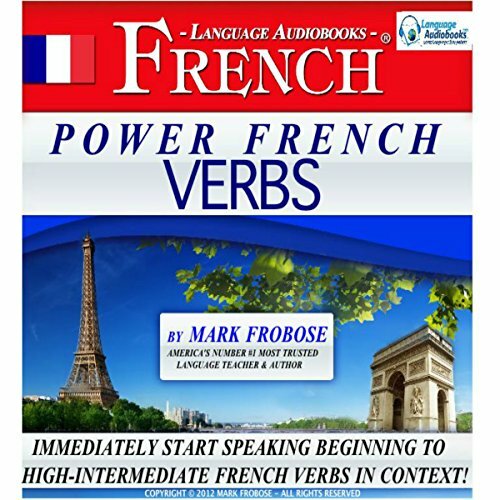 Includes a companion book to enhance your learning experience. Kick your French language learning into overdrive. Vivez bien, aimez beaucoup, riez souvent. (Live well, love much, laugh often.) 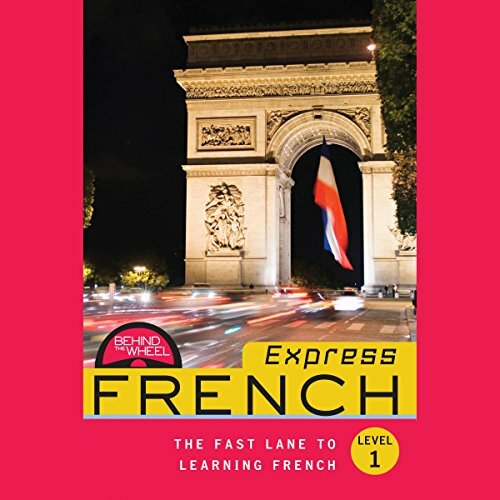 As a French language learner, you know that there is something magical about being able to express yourself in this beautiful language. 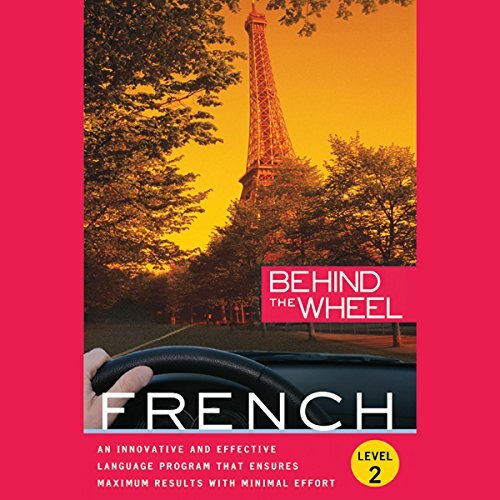 Now Behind the Wheel French 2 invites you to practice your foundational French with lessons and stories based around real life scenarios, like eating out, shopping, and getting around town. Now learn to converse at an even higher and faster level than with our popular Conversational Latin American Spanish I, and enjoy the process...No Boring Grammar. 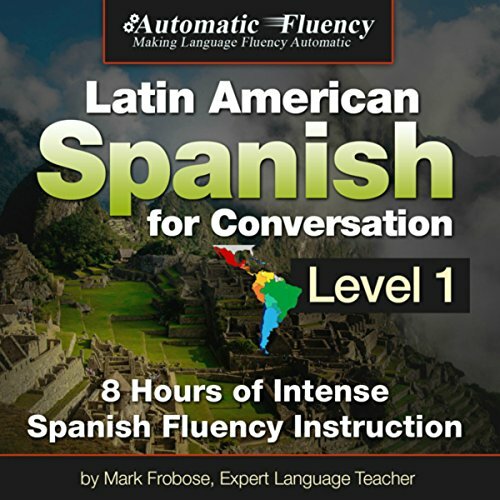 Grammar is presented by a trained and certified English speaking American Spanish instructor who guides you through the program while the educated Colombian and Mexican native speakers teach you authentic Latin-American Spanish the way it's really spoken! Be prepared to repeat on and on.. and on.. and on. 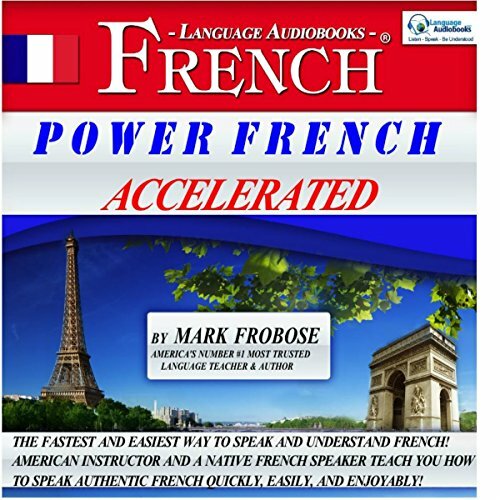 Want to learn to speak Mandarin quickly and easily, and have fun in the process? 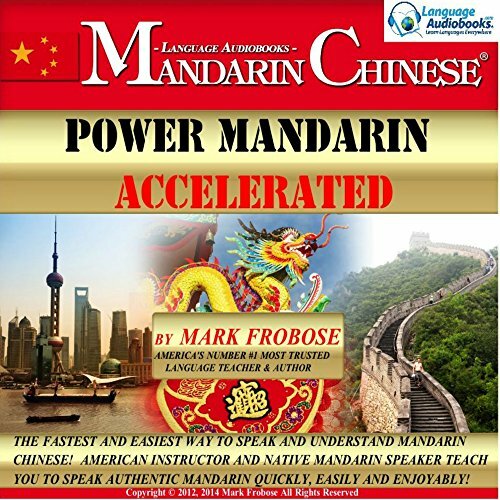 Designed to teach you to speak authentic Mandarin Chinese while on the go, Power Mandarin Accelerated is a refreshingly intense, upbeat, and positive audio language program whose 144 Study Units establish a challenging pace and friendly tone that are designed to keep you constantly motivated and learning to speak and understand Mandarin Chinese at optimal speed. Nothing to look up and no guessing!